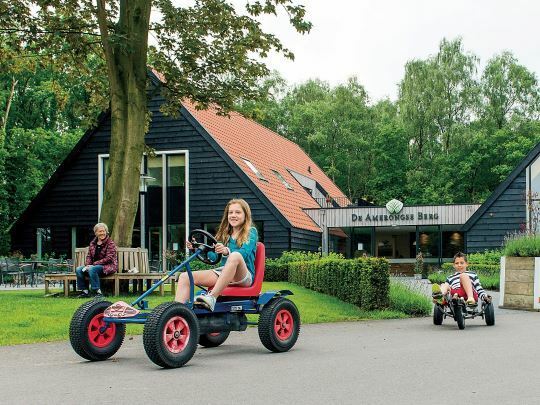 Completely unwind in the smallest province of the Netherlands at Landal Amerongse Berg. 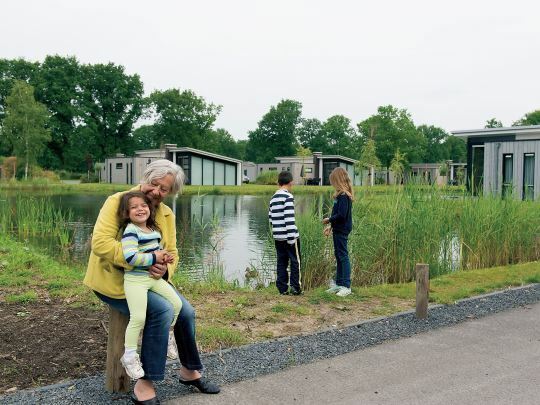 This quiet, small-scale holiday park directly borders the Utrechtse Heuvelrug National Park. An ancient source of nature and culture, in the middle of the Netherlands. Hike or cycle passed country estates, castles, ancient forests, shifting sand dunes, a winding river or over vast heathlands. 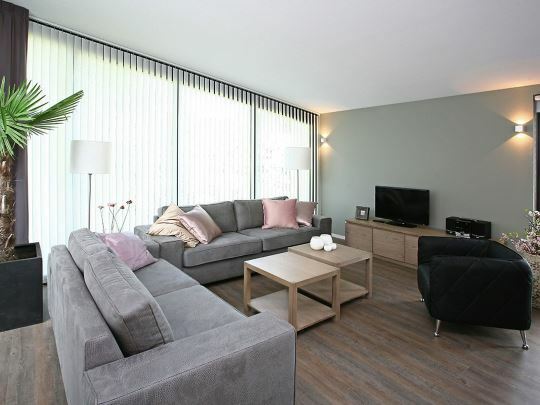 In the surrounding area there are beautiful historic cities such as Amerongen, Doorn, Utrecht and Amersfoort, and those who want to shop can be in Veenendaal within 15 minutes by car. 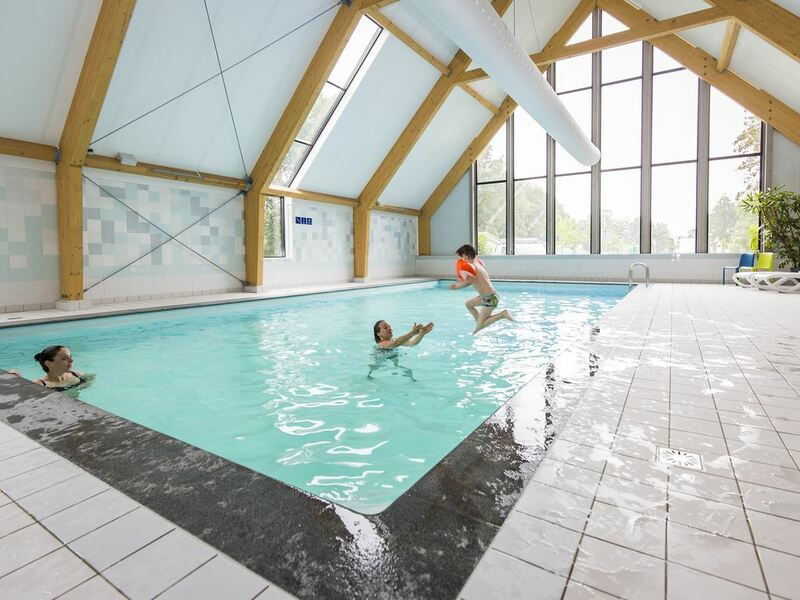 In the central building at the park, which is inspired by historic tobacco barns, you will find an indoor play area for children, a cosy coffee corner and a regional shop in addition to an indoor swimming pool with a paddling pool. Whatever you are planning to do during your stay at Landal Amerongse Berg, relaxation simply comes naturally to everyone here! At Landal Amerongse Berg, you have everything you need for a quiet holiday, surrounded by the countryside. Just you and your partner, or with the whole family. 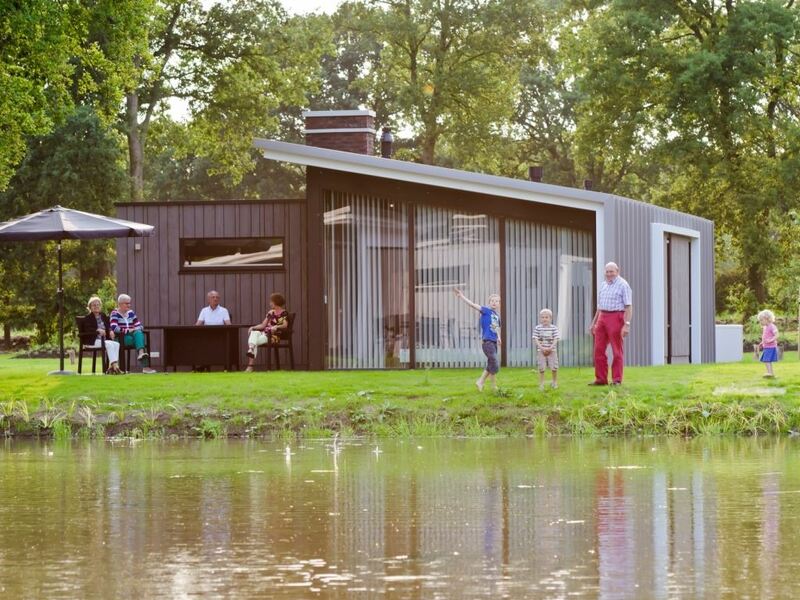 From your detached residence, you can cycle straight into the extensive woodlands of the Utrechtse Heuvelrug. 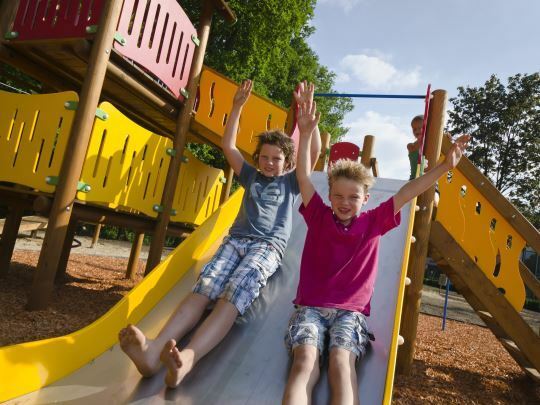 Landal Amerongse Berg is a real family park. There is so much to do in the park and in the surrounding area. 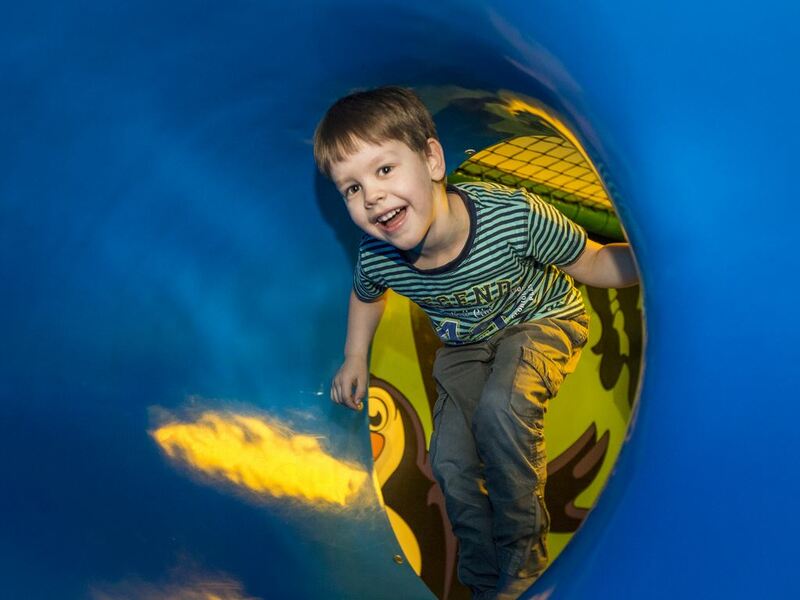 Swimming together, kicking a ball around on the multi-sports playing field, or climbing and scrambling in the indoor play area. 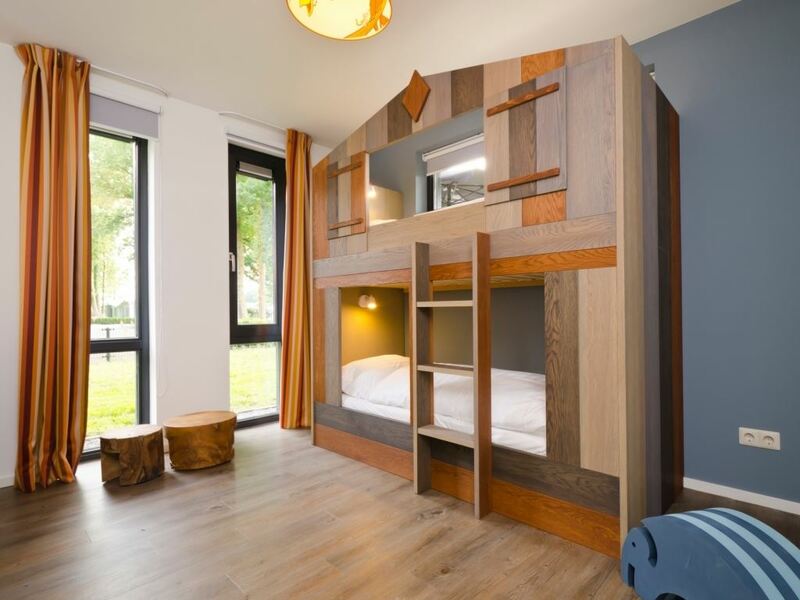 A games evening in your own accommodation is a great way to end the day. 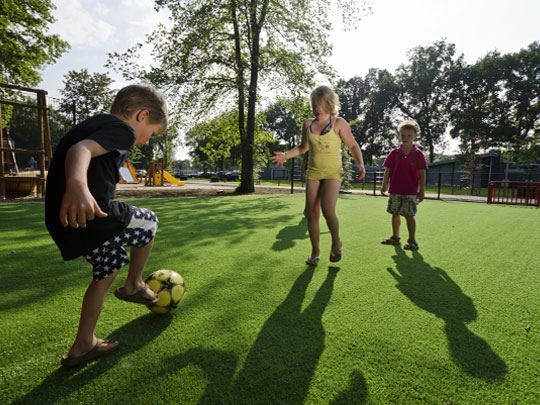 A beautiful 12-hole Adventure Golf course has been built at the park, using sustainable and natural materials. When you arrive, you can see the course almost immediately. It is equipped with exciting obstacles that make it very attractive for taking every hole with as few strokes as possible. The Adventure Golf fits in well with the park environment. A wonderful activity for young and old, which will undoubtedly provide a lot of fun! All prices exclude € 27.50 reservation fee, obligatory: € 7.95 p.p. bed linen per person per stay, € 6.95 p.p. cot linen, tourist tax from 13 years € 1.60 p.p.p.n..
No longer available for the next 8 weeks. The area around Landal Amerongse Berg is ideal for enjoying the countryside, historic cities, and cultural attractions. 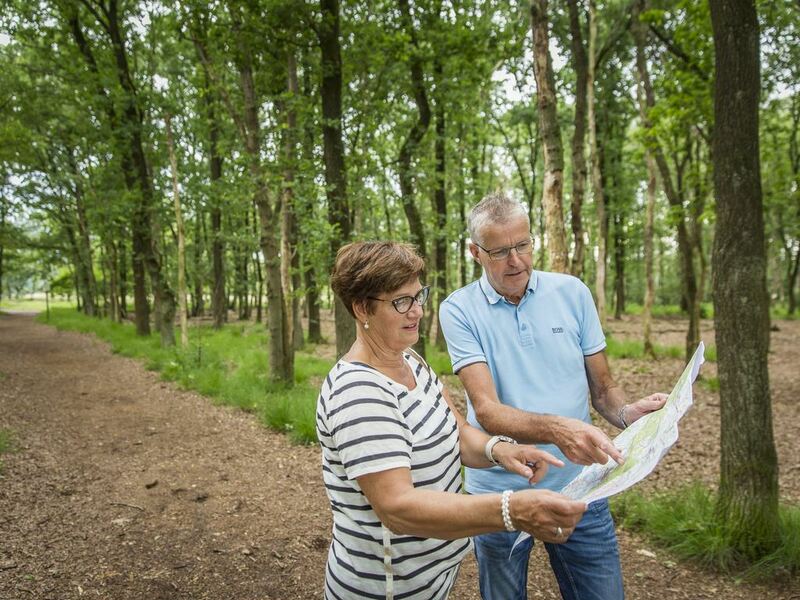 Discover the splendour of the Utrechtse Heuvelrug National Park and cycle to Amerongen or Doorn. Great just to get away from it all. Make your stay complete with a package or one of the many extras. Do you want your groceries delivered to your accommodation? Beds made up and towels on your arrival? Simply book your packages and extras when you book your accommodation. Your carefree holiday can begin! 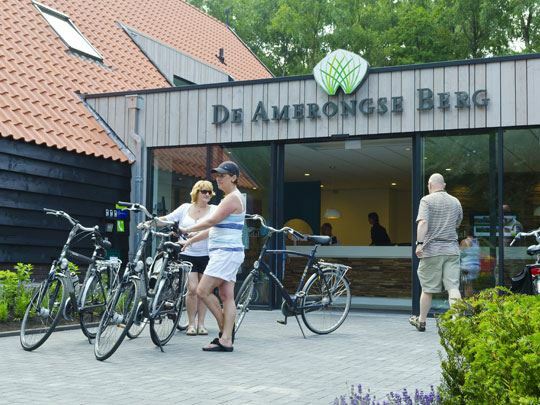 Landal Amerongse Berg is certified with a Green Key! This is the international quality mark for sustainable businesses in the hospitality sector. As well as looking after our guests' comfort and making sure the quality of their stay is excellent, we also do our bit for nature and society.